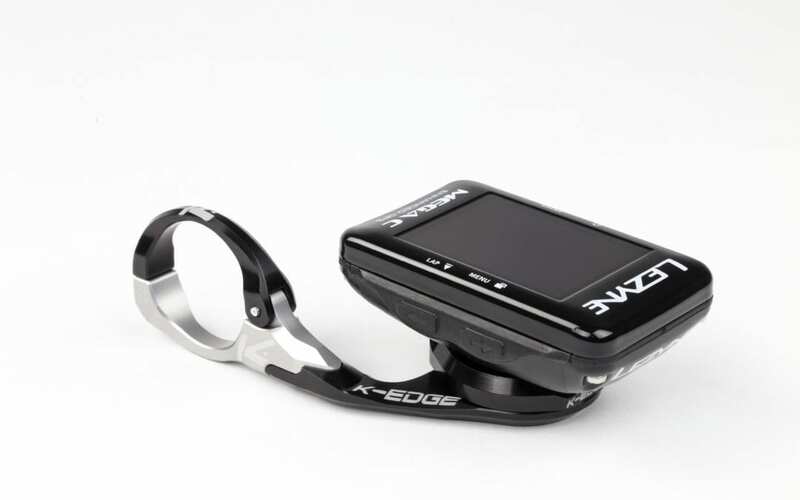 K-EDGE is proud to partner with Lezyne to provide upgrade computer mounts for the Lezyne Mega GPS. 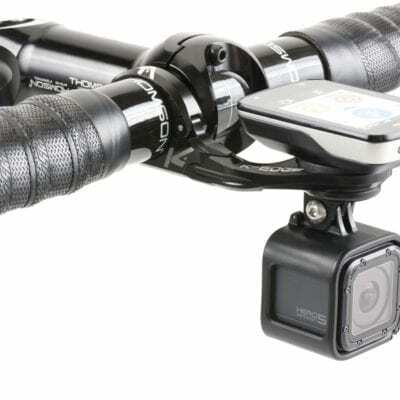 Road Mountain Bike and Time Trail mount options and an adapter will be Available in December, 2018. 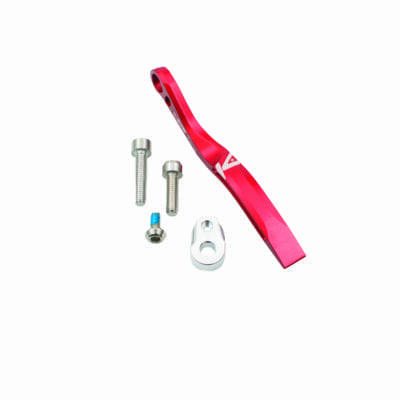 K-EDGE’s CNC Machined Aluminum mounts for Lezyne feature the Lezyne X-Lock locking system. 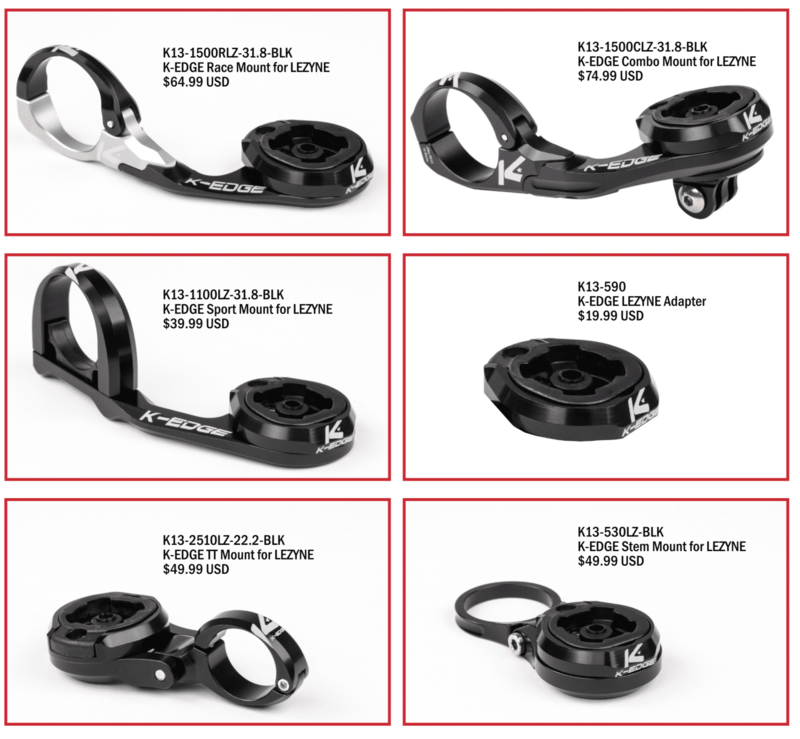 Made in Boise, Idaho USA, these legendary mounts have proven themselves with countless Tour de France, World Cahampionship and World Cup victories. 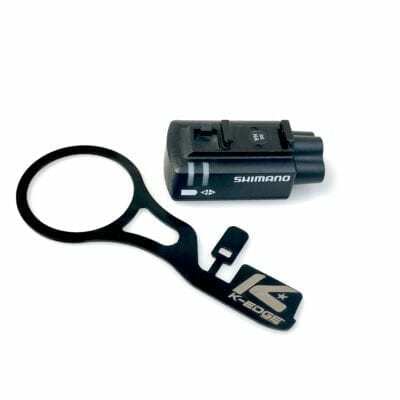 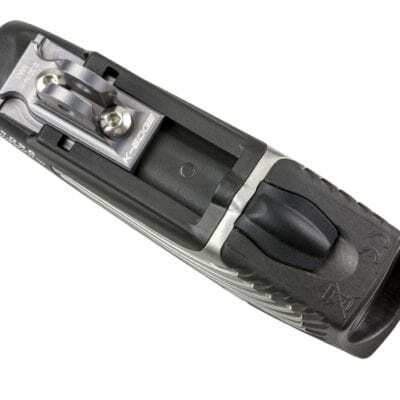 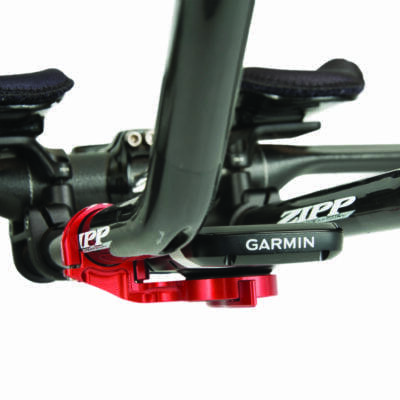 The Lezyne Adapter will allow previous K-EDGE owners to easily convert their mount to Lezyne.